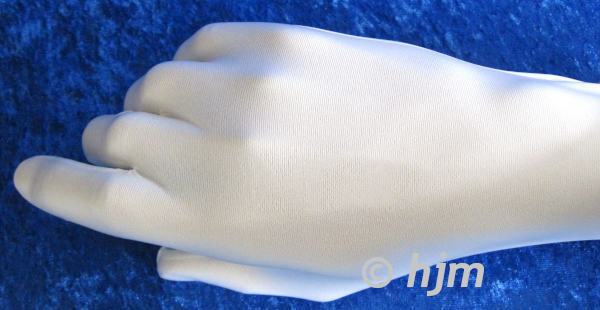 This glove is made from Polyurethane with a polyethel based coating. 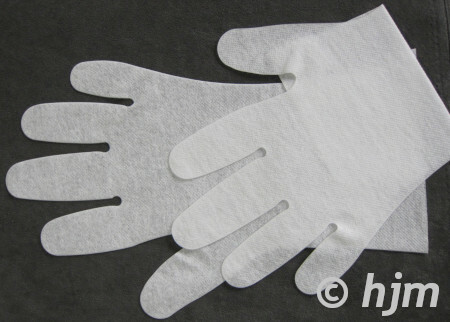 These air permeable, elastic gloves for cleanrooms are made of Kanebo Espansione and prevent fine dust generation. Kanebo Espansione Polyurethane spunbond is a thermoplastic, Polyurethane elastomeric spandex that fits snugly and continues to keep its shape as it remains comfortable to wear.